In honor of this special day, I am sharing a Facebook Live conversation I had last month with Pregnancy Magazine. 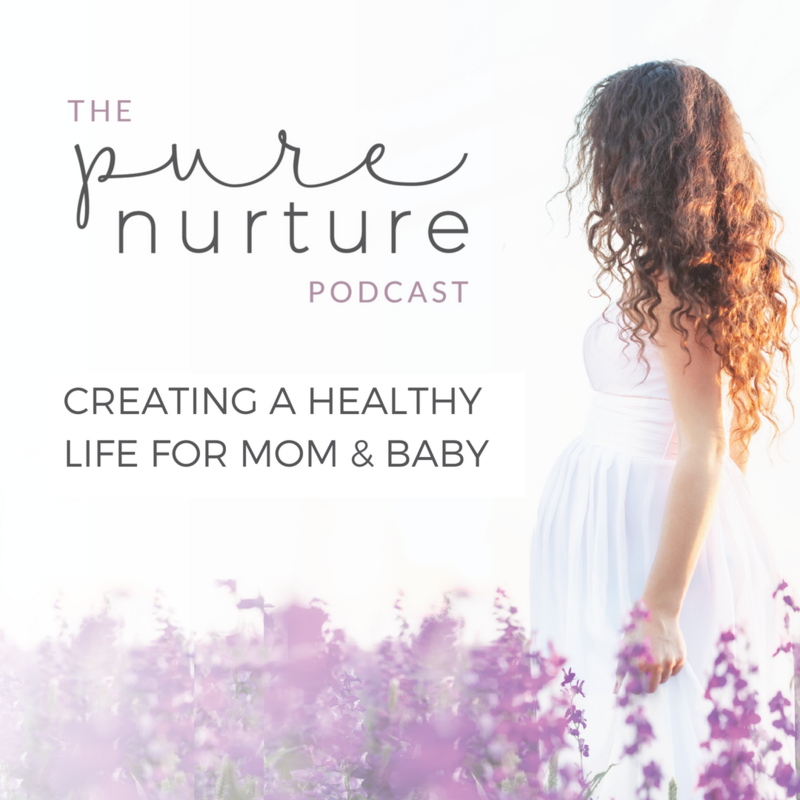 In this 3o minute clip, we talk about all things pre + postnatal yoga. Pregnancy magazine is also offering a prenatal yoga downloadable. Download our article here. 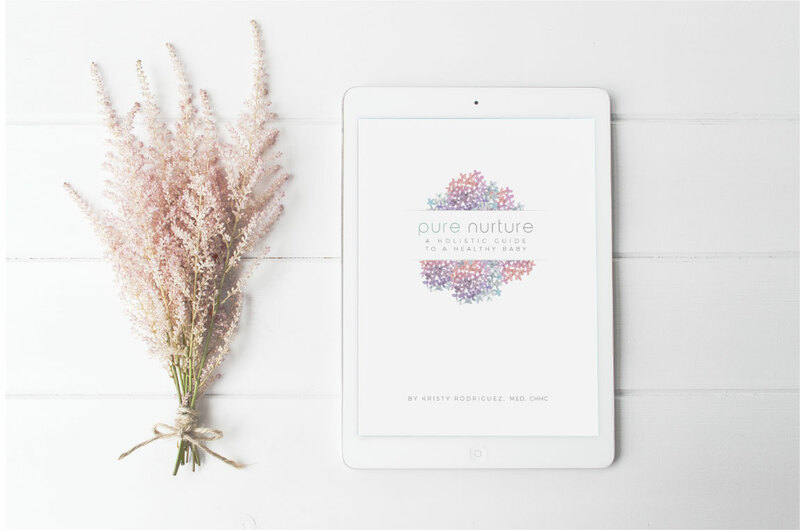 For more information about how yoga can improve your spine, visit the Pure Nurture Yoga page to download the free e-book, Yoga for a Healthy Spine.